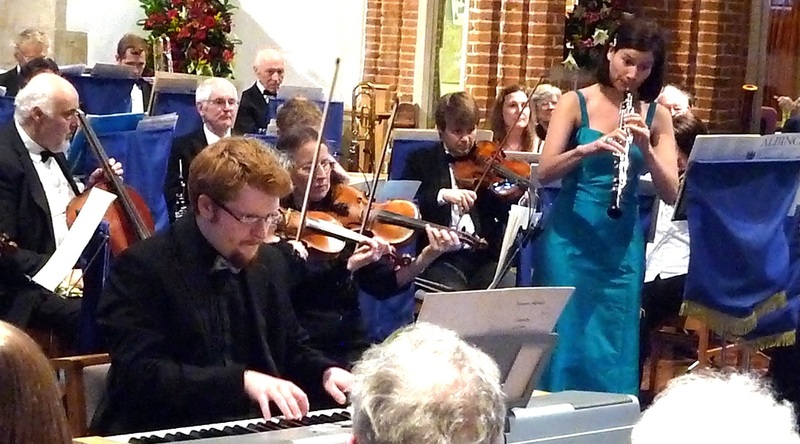 The Summer concert held at the parish church in St Osyth village on Saturday 16th July was very well attended and an altogether most enjoyable event. 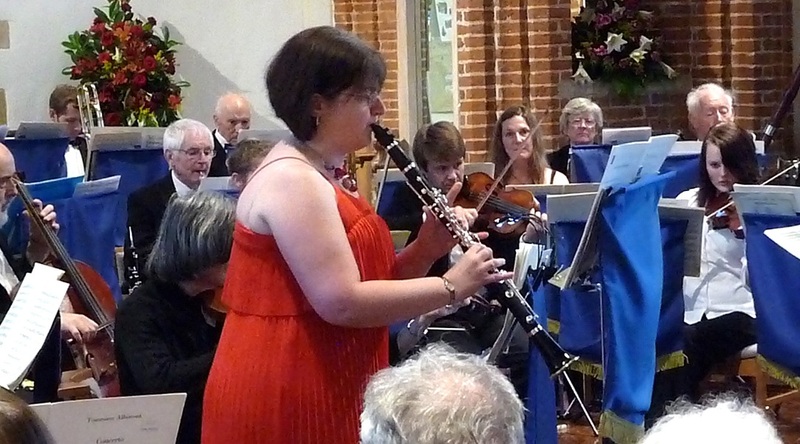 Two soloists were showcased, Katerina Venables – principal clarinittist with CCO, who performed the 1st movement of Bernard Crusell’s 1st Clarinet Concerto, and guest player Anna Durance who performed Albinoni’s Oboe Concerto No 7. 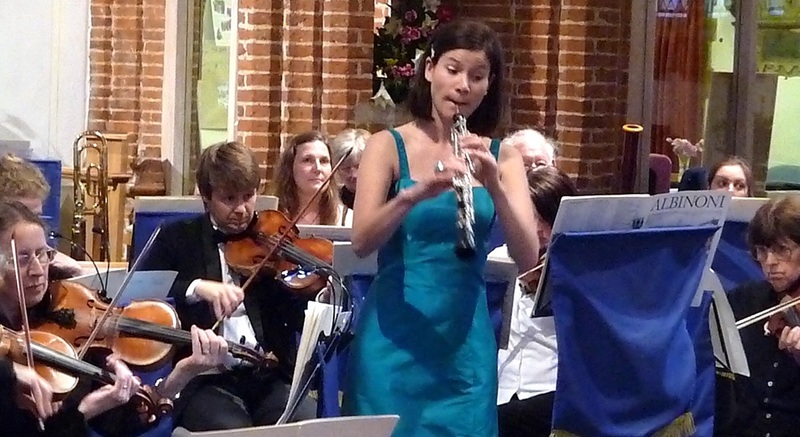 Both were technically excellent, very musical and performed with great panache and style. 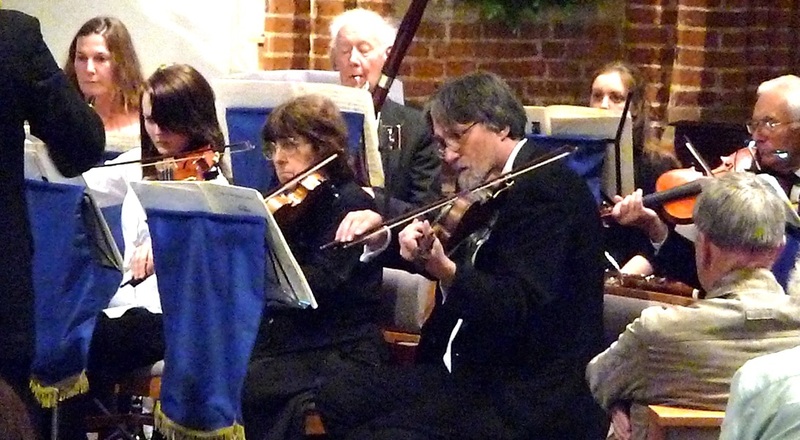 The concert opened with Rossini’s overture The Theivish Magpie which beautifully imitated the impish magpie and culminated in a rousing finale. 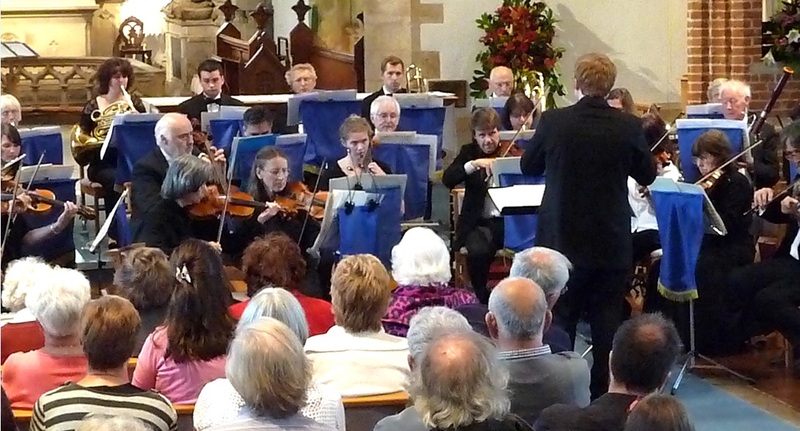 The second half of the concert was devoted to Dvorak’s Symphony No 9 “From the New World”, a huge work for this amateur orchestra to undertake. Conductor Francis Garland excelled himself, the attention to detail which he has brought to rehearsals paid dividends, the players under the leadership of their exxcellent leader Ruth Baker were on top of the music and played with sensitivity and great feeling, responding to their young conductor’s firm hand on the performance.